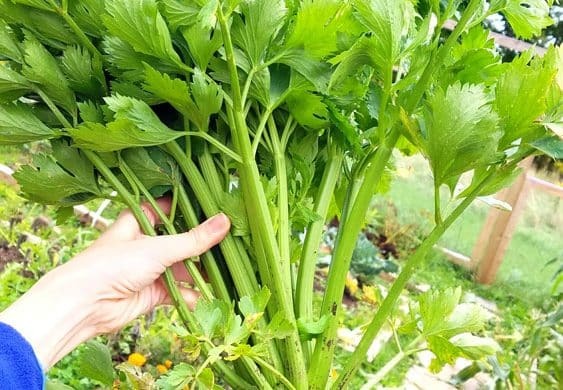 Not only did we grow a baby for the first time this Summer but we also grew celery for the first time! Garden high 5! 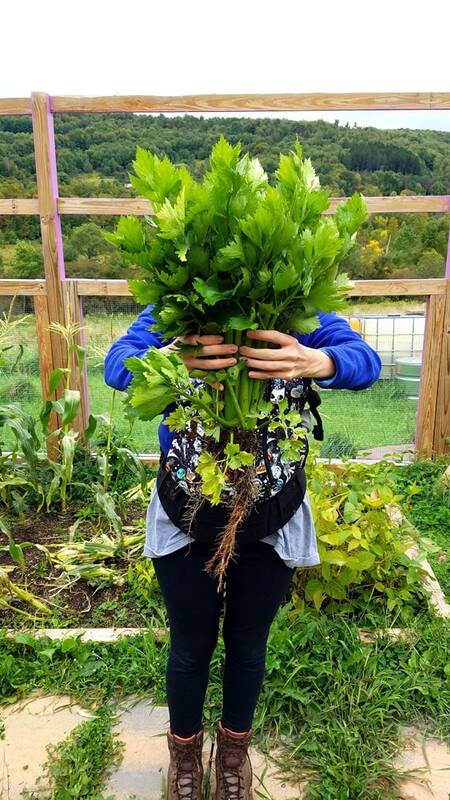 We usually stick with our usual plants but this year we were feeling adventurous so we added celery to the garden mix! 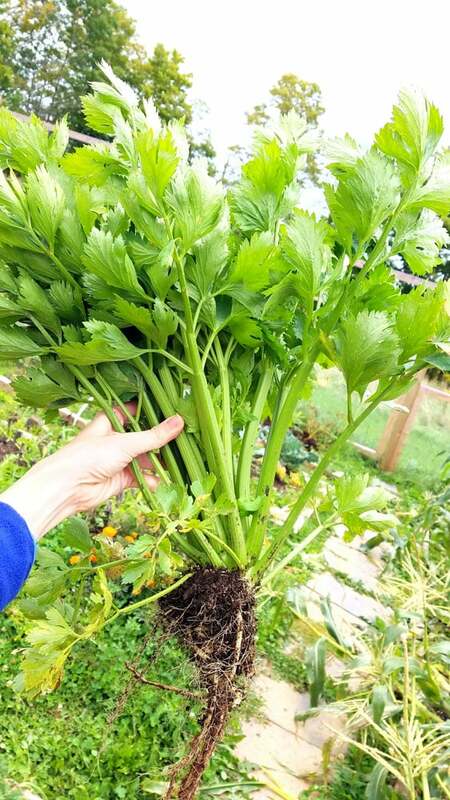 For time reference the seedlings were transplanted to the garden on May 17 and then celery was picked in September! We still have a few plants growing!